I would like to wrap up one mint of a month by acknowledging one mint of a person, you. Thank you for being you and having enough curiosity to visit my page and read what I had to share this month. 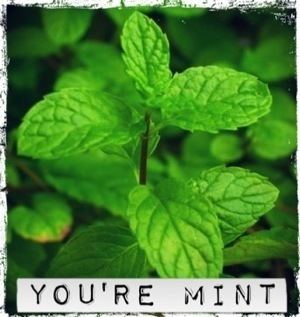 You’re more mint than you know. You’re mintabulously mint in a world of mintacularly mint people. Cheers.